Here is a favourite frame from Lindsey + Keith's amazing wedding day this past weekend. They were married here in Lethbridge, Alberta. At the very end of the day, we headed out to Waterton for a few shots before the sun set, and boy was it worth it. It was only 3 degrees (in August!!! ), but they rocked it anyways! More from this gorgeous wedding coming soon! 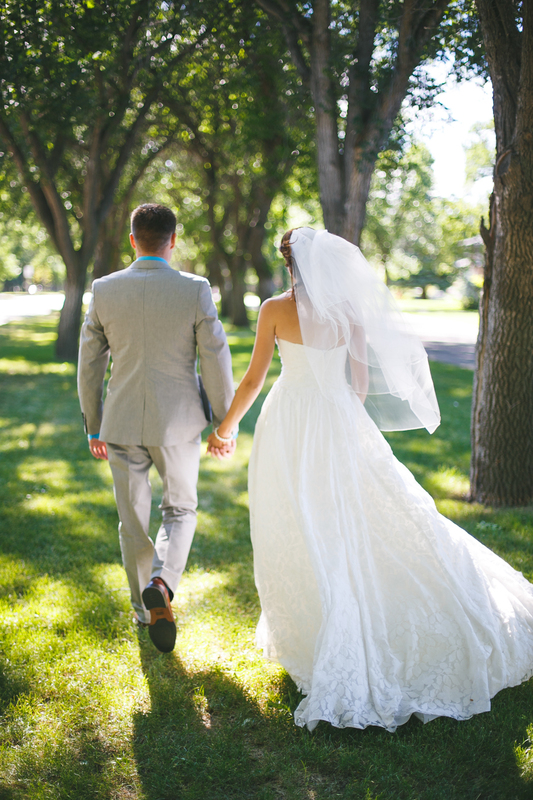 We are in love with this image from Eric + Holly's amazing Lethbridge wedding! This was taken just moments after they saw each other for the first time. Such an incredible moment to watch, and we are so honoured to have been a part of it. More from this gorgeous wedding coming soon! We are in the midst of an insanely busy wedding season and are loving every single minute of it. 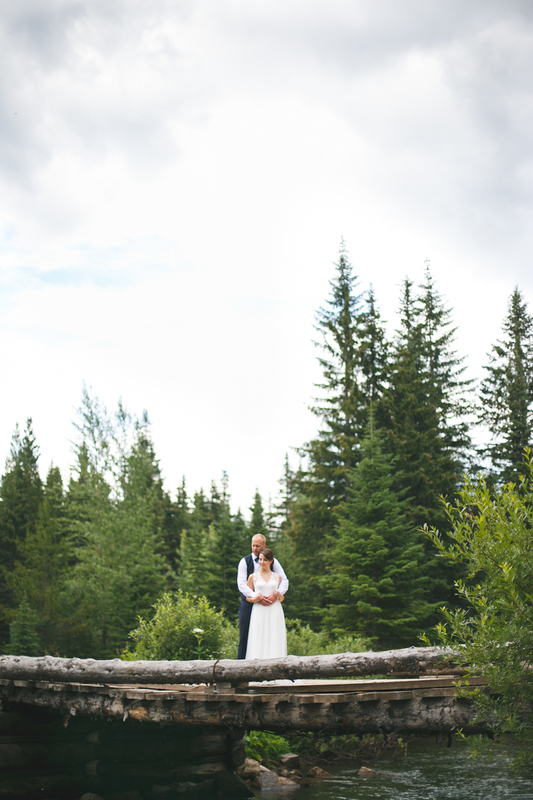 here is one of our favourite images from Courtney + Cole's gorgeous wedding at Castle Mountain. 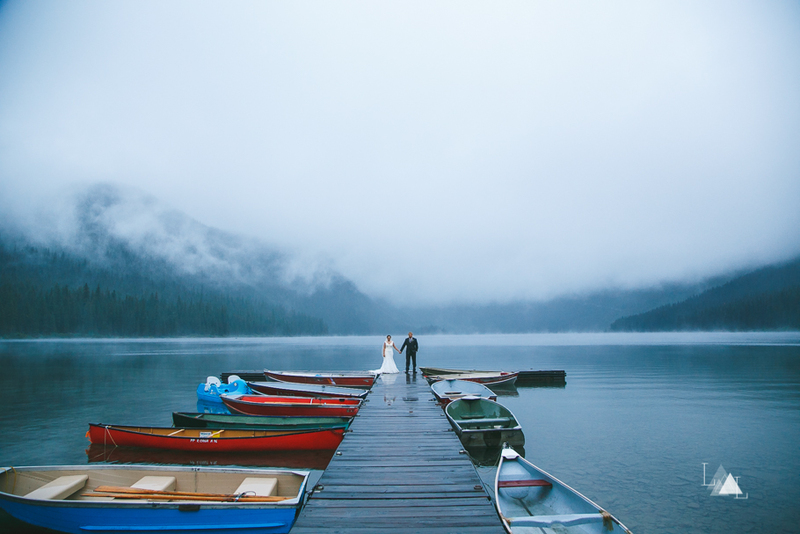 Who doesn't love a gorgeous couple nestled amongst the Canadian Rockies? !